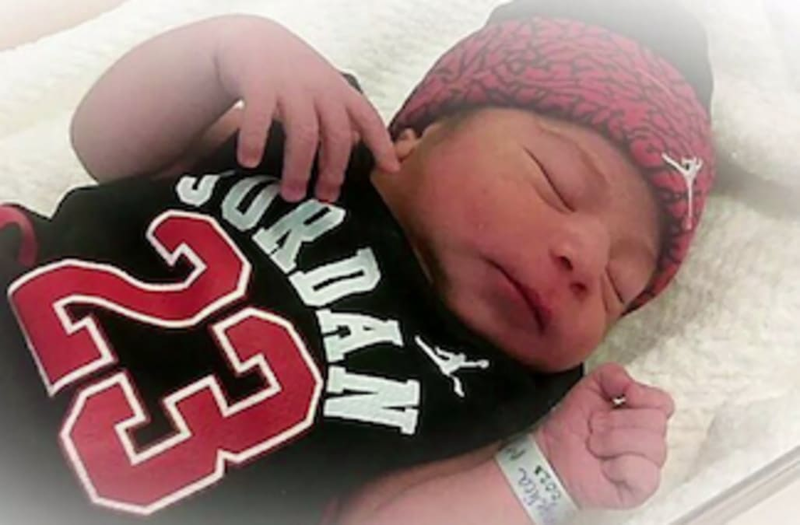 WELD COUNTY, Colo.( KDVR) — A Weld County jury has convicted Sandy Archuleta for the 2015 death of her 4-month-old grandson. FOX31 Problem Solvers first told you about this fatal child abuse case two years ago. Prosecutors said the 54-year-old caused chemical burns to the face, mouth and gums of Donovan Chavez. The boy also had a sepsis infection, pneumonia, bruises caused by tweezers and broken ribs. The boy’s mother, Angelica Chavez, was convicted of a lesser count earlier this year and is now serving eight years in prison. The boy’s father, Nathan Archuleta, is awaiting trial. Sandy Archuleta will be sentenced in January. A Problem Solvers investigation revealed the boy died just days after the Weld County Department of Human Services restored parental rights to the boy’s mother.